We are one of the few companies around who are legally registered to operate in the dive and tourism industry, we will take the best care of you and your friends and family around. 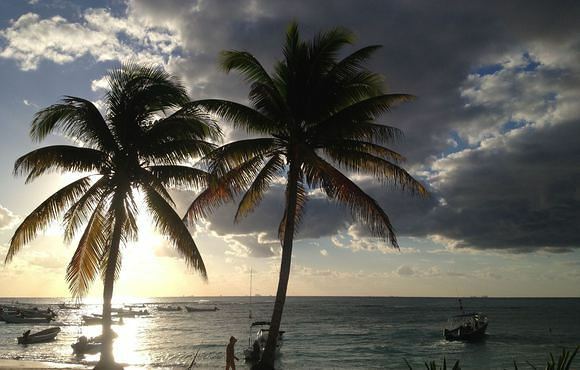 Don't risk yourself and family with companies who don't even exist legally in Mexico. 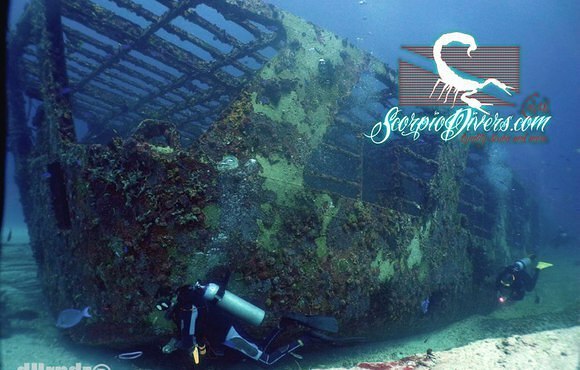 Based out of Cancun, where we have our HQ, we offer different services for divers who care for diving, safety and quality. Our main boat for Cancun and storage is located in Puerto Juarez Cancun, out of the busy hotel zone and close to reefs all around here offering more than 40 reefs to dive just in Cancun!!!! Every diver is different, we like to run small groups so attention is more personalized than the rest. Our sites are chosen by skills and weather conditions to offer what safe and the best choice for you. To achieve this, we recommend booking ahead of time with us as we do get pretty busy and would like to offer the best service for you with a good planning ahead of time. We do welcome "walk ins" but they are always subject to what the groups will be diving the next day. 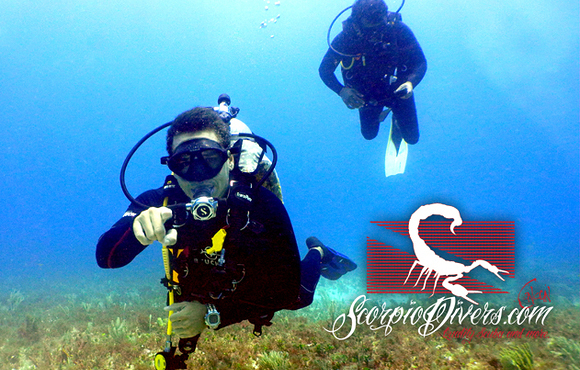 Scorpio Divers Cancun ,Number 1!! !Arny,to find a bunch of life,awesome dives!!!! !